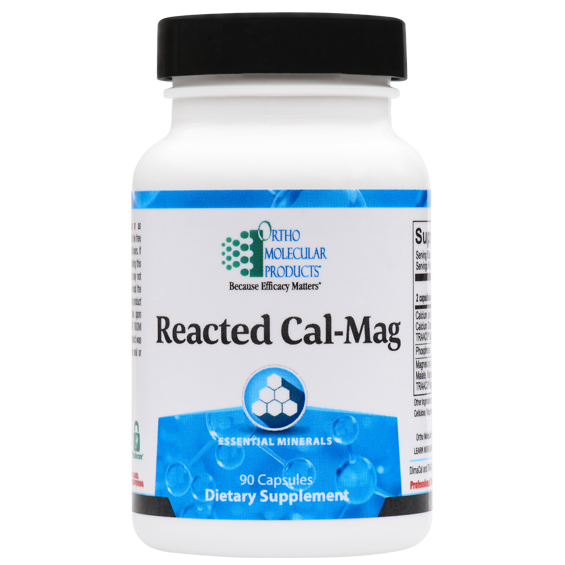 Reacted Cal-Mag is no longer available online. Additional Cal Apatite product options are listed at the bottom of this page. 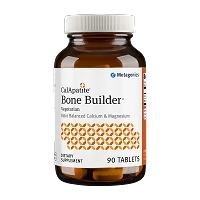 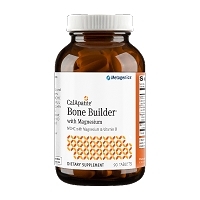 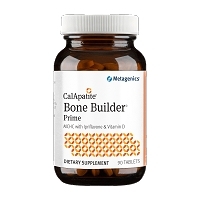 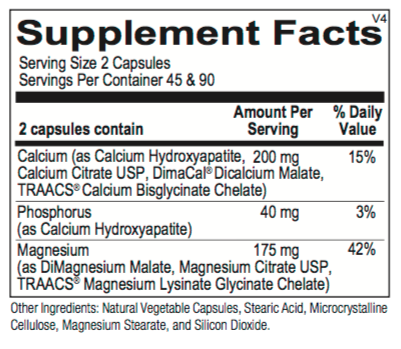 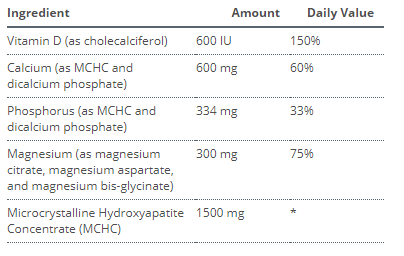 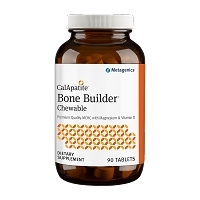 Cal Apatite Active is our top recommendation for optimal bone building support.